Join us at the nursery Sunday March 25, at 11:00 a.m. to learn about the importance of quality, organic compost and what it can do for you! 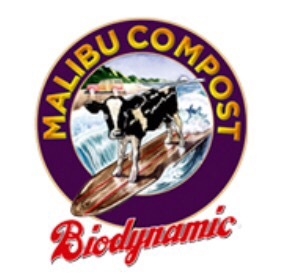 Randy Ritchie, Co-Founder of Malibu compost, will be dishing out some of the tricks of the trade and secrets on how they get their gardens and farms to POP in the Spring. FREE CLASS no need to register!